There's currently a viral video showing the bodies of the late Afropop singer, Ebony Reigns, and her friend Frankie Kuri in a mortuary, has left the public horrified. A mortuary attendant can be seen touching and examining the badly injured bodies of the two showing bruises and for Ebony a deep cut in the head. 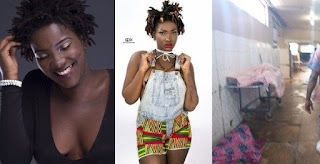 The male attendant had earlier performed similar touch on the body of Franklina Nkansah Kuri, who together witha military officer, died alongside the musician in a tragic crash on the Sunyani-Kumasi road on February 8, 2018. 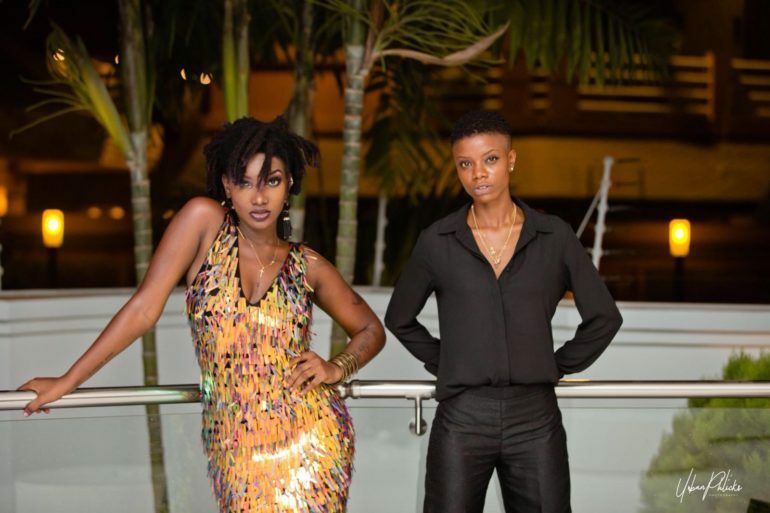 It is yet to be established if the incident happened at the Mankranso Government Hospital where the deceased bodies were initially taken after the accident. 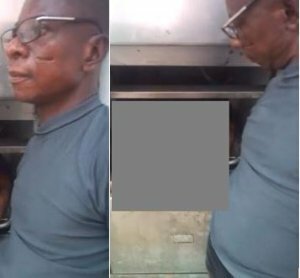 It is also not clear if that formed part of the duties of the attendant and the fact that the act was filmed and circulated, has got social media activists publicly registering disapproval. Apologies, but the video cannot be posted here due to reasons best known to us. 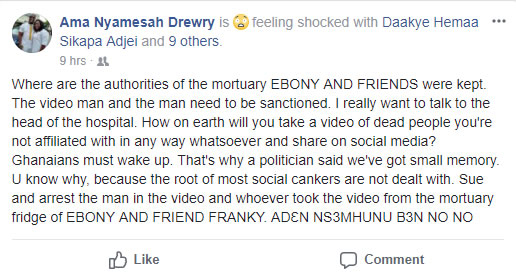 A very angry Ama Nyamesah Drewry, also posted on Facebook demanding the immediate arrest and possible prosecution of the persons behind the unfeeling act.